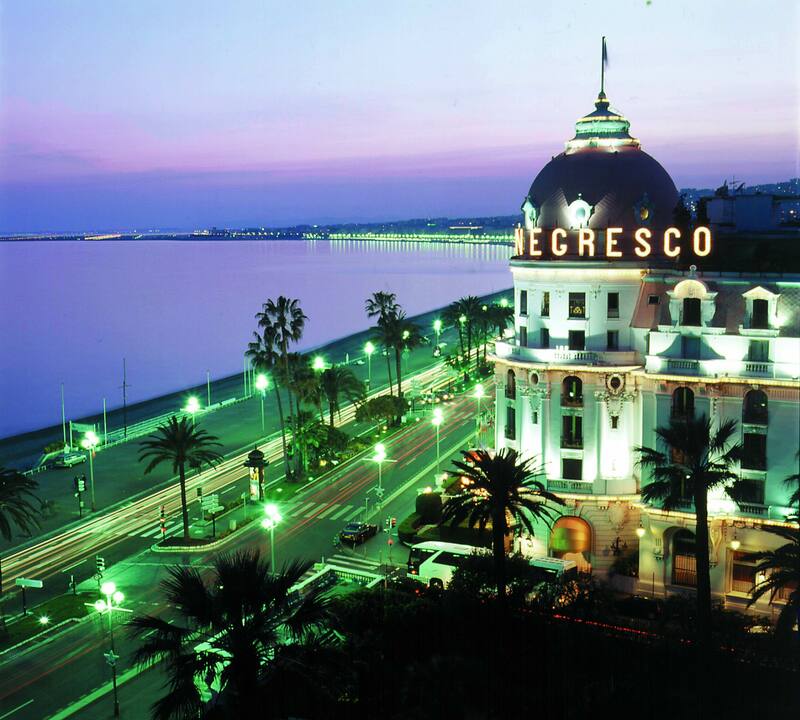 A mythical place that does not need any introduction, the legendary Négresco reins sur la Promenade des Anglais in Nice and I had the honour to held a concert there last Saturday 23/09/2017 with Pierre Palvair on the guitar and Cedric Le Donne on the drums/percussion. Le public enjoyed the concert as we enjoyed playing for them. A lovely night .